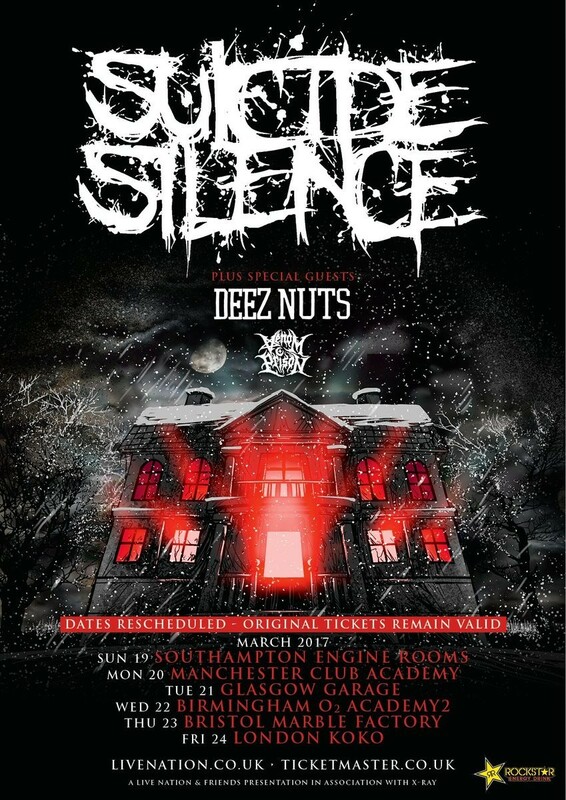 Suicide Silence's latest, self-titled album has proven controversial, to say the least. But what would have happened if, instead of making a leap into the unknown, they'd stuck with their old deathcore sound? Well, YouTuber and one man band Metal Max could have the answer.